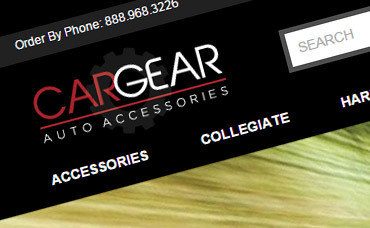 Cargear is one of the biggest car parts resellers online. It has over 10,000 products with the best prices. This website was built using a custom PHP framework. 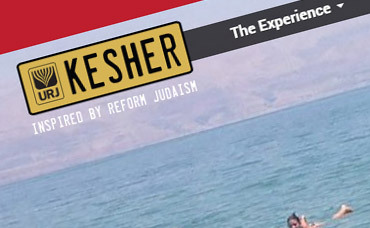 Gokesher.org is a website for Jewish youths to book trips to Israel. It is based on the birthright program. 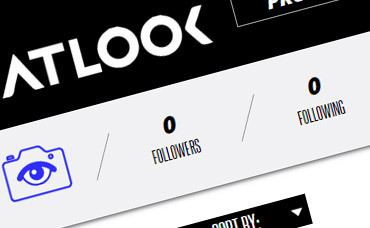 Datlook is a social platform to celebrate, curate, and elevate fashion’s freshest and most innovative designers. You can create a digital closet for the clothes you see online in order to purchase later. This was built in PHP and custom developed and designed. 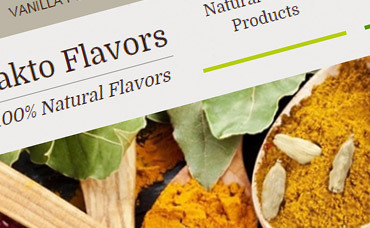 Baktoflavors.com is an E-Commerce website that allows you to buy all natural products like spices, herbs, vanilla and other unique products. We built this using our custom proprietary E-Commerce system. It was designed in a custom responsive manner for tablets and smart phone functionality. 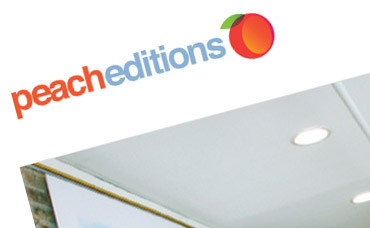 Peacheditions.com is an E-Commerce for the art aficionados. Here you can purchase artwork from many different artists and categories. This was built using our custom E-Commerce Platform. 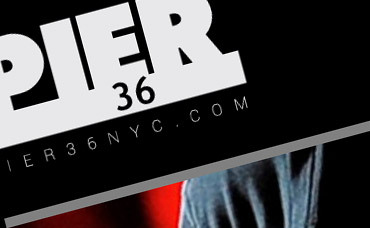 Pier36nyc.com is an information based website that provides information about the Pier36 venue in New York City. It was built using WordPress platform with a custom design. 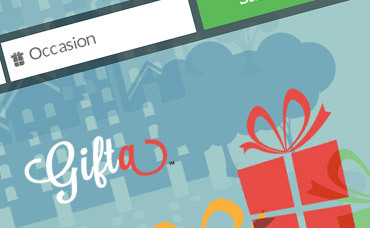 Gifta is a combination of an E-Commerce website and a gift giving recommendation software. The way it works is that you have the option to either shop the website like any E-Commerce website or create a profile that allows the system to recommend gifts to your friends, family, spouse, etc… When you create a profile you input all of the people you want to send gifts to with their interests and the system will automatically recommend gifts for that person. 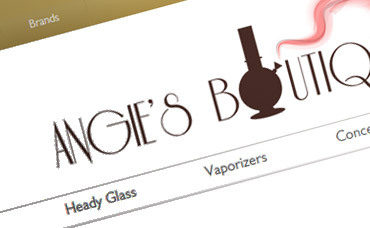 Angie’s Boutique is a custom built E-commerce website that was developed in .Net. They sell beautiful scientific glass and water pipes. 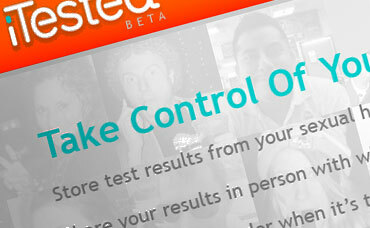 We custom designed this project in Photoshop and sliced it in HTML5 and CSS. 123Properties is an easy-to-use, web-based real estate management software that allows property owners, managers, and brokers to better control and market property listings through the use of dynamic administration tools. For this client, eMagid developed an informative site for the custom-made software in a fashion that makes it easy for potential clients to understand. 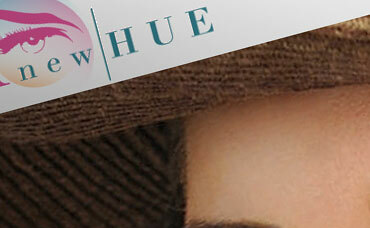 Anewhue is a website built for Beth Weiss who is a professional makeup artist. This website was custom designed and developed in WordPress. 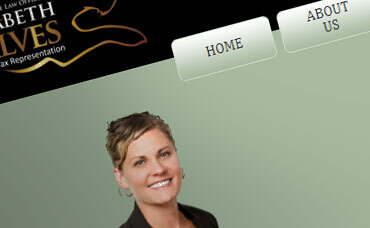 We added a book now functionality which goes to a contact form for clients to book a day and time with Beth. We also added a calendar for setting up events and other functions. 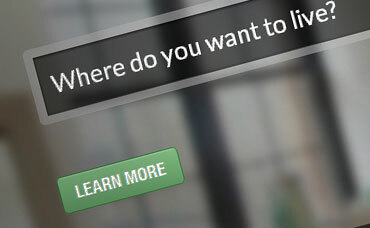 Bigappleliving is a short term real estate apartment rental website. 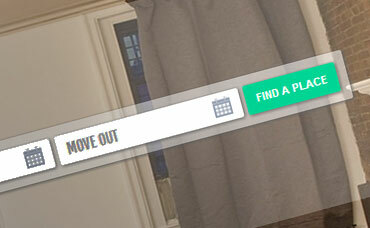 It allows users to rent apartments in NYC on a short term period starting with a minimum of 1 month. We created this website using custom design based on the client’s preferences. We also custom developed the website in PHP. The administration part of the website allows the client to upload listings with detailed information; this includes pictures, price, availability, and description. 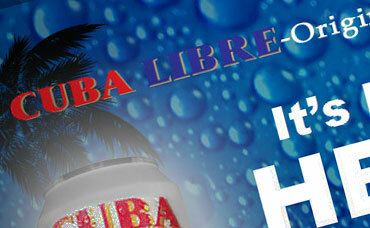 Cuba-Libre.com is a website built to promote the new Rum and Coke drink in a can. This website was built in WordPress using multiple plug-ins and functionalities. It was custom designed in Photoshop in accordance to the clients choosing. The new Rum and Coke is here and it is available in your nearest liquor store. The Desert Dental website was designed by eMagid with the patient in mind; looking to provide the dental group with a positive online presence and educate current and prospective patients, the site promotes the practice on a full spectrum. With an appealing and professional layout, the website maintains a personal touch with live feeds from the group’s Twitter and Facebook accounts, as well as a Smile Gallery to display their satisfied customers. 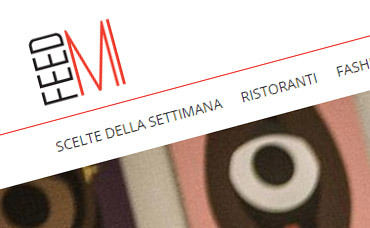 Feedmi.it is a custom website built for the Milan, Italy community. It is a restaurant search and review website. People can view menu’s, reviews, detailed description, and professional reviews. 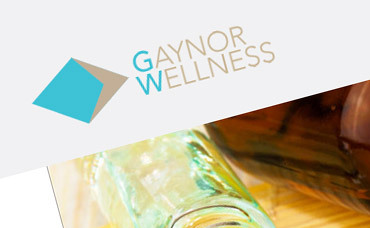 Gaynorwellness.com is a doctor information website in oncology. It was built in WordPress with a custom design. 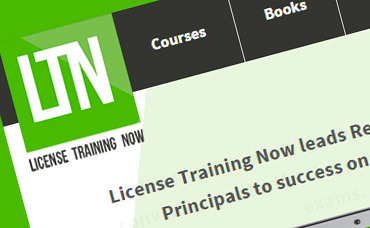 License Training Now is a leader in the design and implementation of effective FINRA exam training events. In particular, they deliver training events (classes and tutoring) to support learners in their efforts to pass regulatory exams such as the Series 6, Series 7, Series 24, Series 27, Series 55, Series 79, Series 65, or Series 66 among several others. This was built in WordPress with custom functionality. 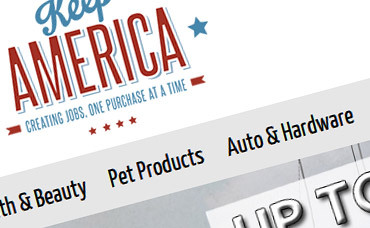 Keepamerica.com is an E-Commerce website that sells a variety of products that were only manufactured in America. This e-commerce website helps the American businesses and provides jobs for Made in America products. It was developed using our custom E-Commerce Platform. 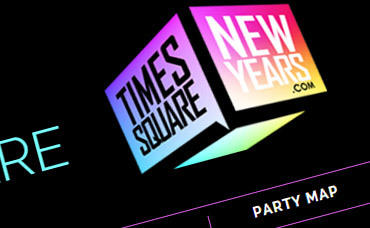 Timessquarenewyear.com is a one stop shop to buy tickets to the hottest New Years Parties around the country. This was built in custom PHP and was custom designed in a responsive manner to fit Tablets and Smart Phones. 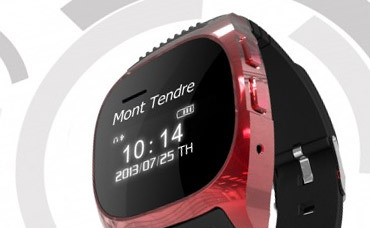 MTWatches is an E-commerce website that sells several digital smart watches. This system was built using WordPress and Woocommerce since it was a simple website with only a limited amount of products. 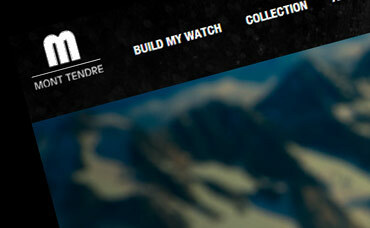 Mont Tendre is a custom built E-Commerce website. It also has the functionality of building custom watches. You can build your own watch by assembling the Watchcase, Dial, Watchband, Back of Watch, Jewelery, and Engraving. This project was also custom designed and built in .Net. Egonsalveslaw.com is a website we designed and developed using WordPress as the Content Management System engine. We custom designed the website and logo. It is a brochureware website for tax information and includes a contact form. Fashionwithcompassion is a brochureware website used to promote charitable causes in a fashion show platform. With the crowd building event of a fashion show, fashionwithcompassion is able to raise money for different causes around the world. This website was built in WordPress and custom designed in Photoshop. 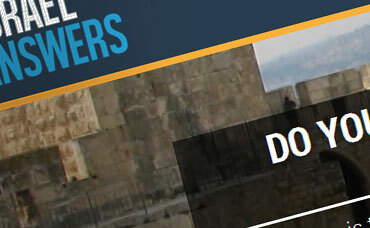 IsraelAnswers.com is a project of the US Branch of the International Christian Embassy Jerusalem dedicated to sharing the facts and spreading the truth about Israel and Christian Zionism. This website was custom developed in PHP and HTML5. It was custom designed using Adobe Photoshop and Illustrator. 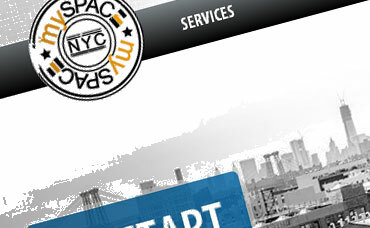 MyspaceNYC is a Brooklyn based real estate commercial and residential agency. It provides listings for the entire Brooklyn area. This website was custom developed in PHP and uses multiple functionality tools that made the website very user friendly for the client. 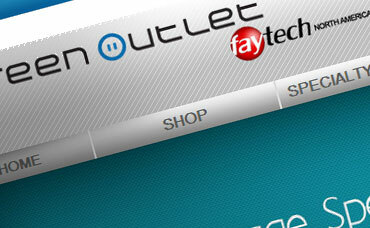 We also had our web designers custom design the website based on the client specifications. 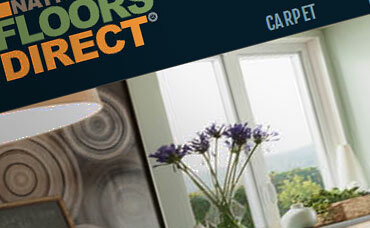 Nationalfloorsdirect is a flooring installation company that provides high quality flooring products and services. This website was a custom developed website in PHP with a custom design built in Adobe Photoshop. 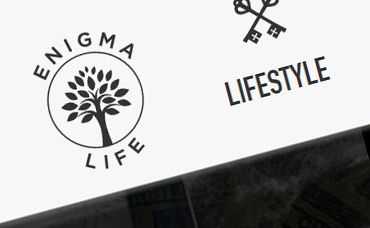 Enigmalife.com is a website about mysticism and exploration. It was created to discuss the possibility of different urban legends and beliefs that have been created over the time of the human race. 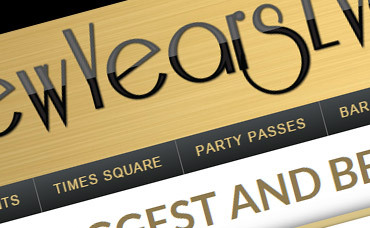 Newyearseve.com is a one stop shop to buy tickets to the hottest New Years Parties around the country. 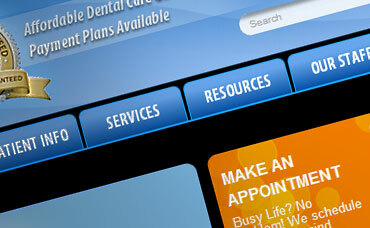 This was built in custom PHP and was custom designed in a responsive manner to fit Tablets and Smart Phones. 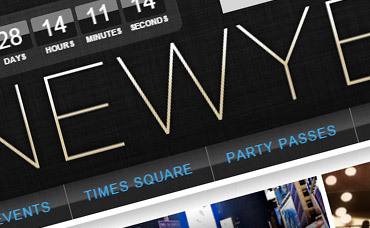 Newyears.com is a one stop shop to buy tickets to the hottest New Years Parties around the country. This was built in custom PHP and was custom designed in a responsive manner to fit Tablets and Smart Phones. 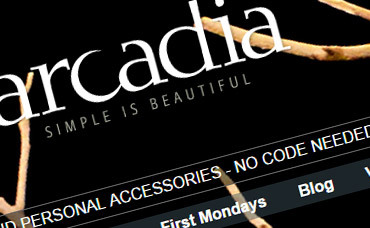 Arcadianyc.com is an E-Commerce website selling many different products for in home style. It was built using our custom .Net E-commmerce platform. 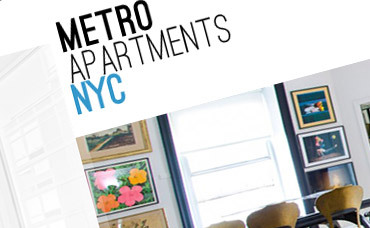 MetroAPTNYC is a real estate listings website that allows brokers and agents to manage and list their properties on the website. It was built in a custom PHP code with a custom design based on the client specifications. 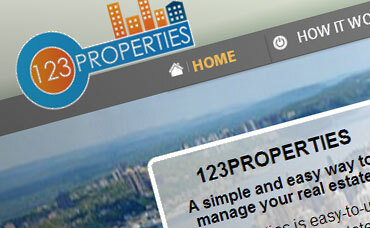 The entire website is dynamic and gives the client incredible freedom in managing their properites. 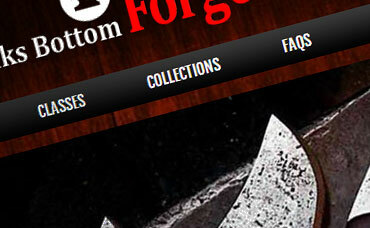 Oaksbottomforge is an E-commerce website that sells custom built knives. It is based on a famous forger in Oregon who builds each knife by hand. 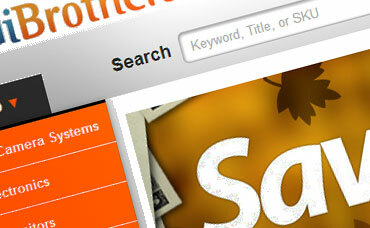 The website was developed using Open Cart and was custom designed in Photoshop. 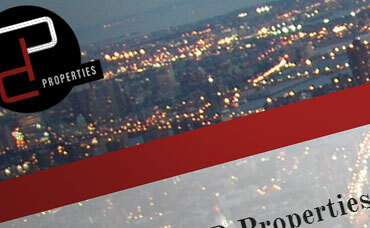 Pdpropertiesnyc is a real estate sales listing website. This site has a custom listing feature in the backend where the user can upload detailed information about a specific apartment. The website was custom developed in PHP and had a custom design built in Photoshop. Petittresor.com is an E-Commerce website that focuses on selling high end baby products. The products range from cribs to strollers to baby monitors. EmagidLA.com developed this website using our custom E-Commerce software in the .Net program language. 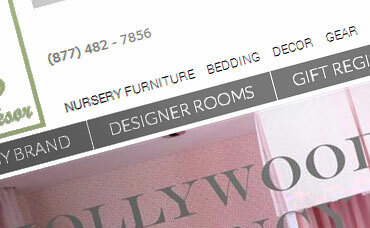 We also custom designed the entire website including redesigning the logo. The RentalEngine service aims to streamline leasing no-fee apartment rentals in New York City by bringing renters and landlords directly together on one website. Renters are seeking to eliminate the middleman (brokers) by using web tools to search apartment listings for units that match their exact specifications. While, alternately, landlords use online listings to reach a greater volume of potential renters; however, they still must ensure that these applicants are qualified for their properties. RentalEngine was developed by eMagid.com, with careful attention to user interface design, to match both renter and landord in the most simple and efficient way. Screen Outlet a North American distributor that specializes in the design, development, manufacturing, and marketing of LCD monitors and touch screens. eMagid designed the retail site with numerous options for product display, simple checkout, and thorough detail for all inventory. Tadibrothers.com is a specialty consumer electronics e-commerce website with a wide variety of items in inventory – both in terms of product selection and multiple models within each product category. As the “World’s Largest Backup Camera Shop,” Tadi Brothers’ sales emphasis on rear-view cameras necessitates acquiring, and maintaining, top rankings in search results for all types of reverse cameras and backup camera systems to compete in this market. Through a combination of an entire website rehaul and SEO services, Tadi Brothers re-launch two years ago has led to their most significant sales growth since opening in 2004. With the assistance of eMagid.com’s services, Tadibrothers.com was transformed into a better, more trusted user experience, while providing greater management tools and analytics from an operations perspective. 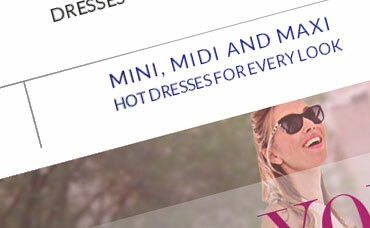 DivaNY is an E-Commerce website for women’s clothing. It was built in Magento and custom designed in Photoshop. 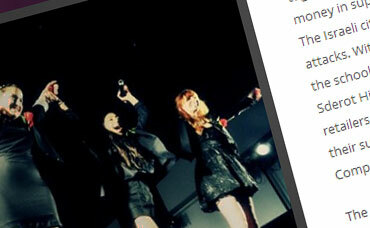 DivaNY has multiple retail stores in the New York Boroughs and decided to get online exposure. eMagidLA was able to help them out and achieve continued success in the web world.